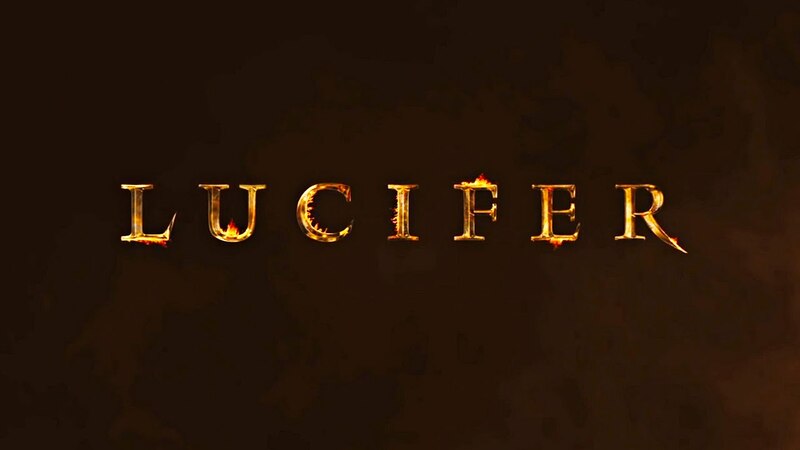 Who’s excited for the new season of LUCIFER!? We certainly are! Check out Ellem on the FOX promo for season two!